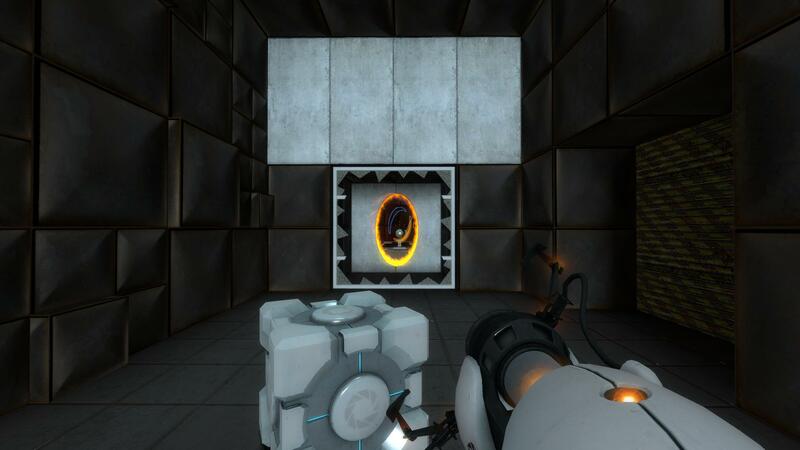 Portal blends adventure, puzzle and action gaming. 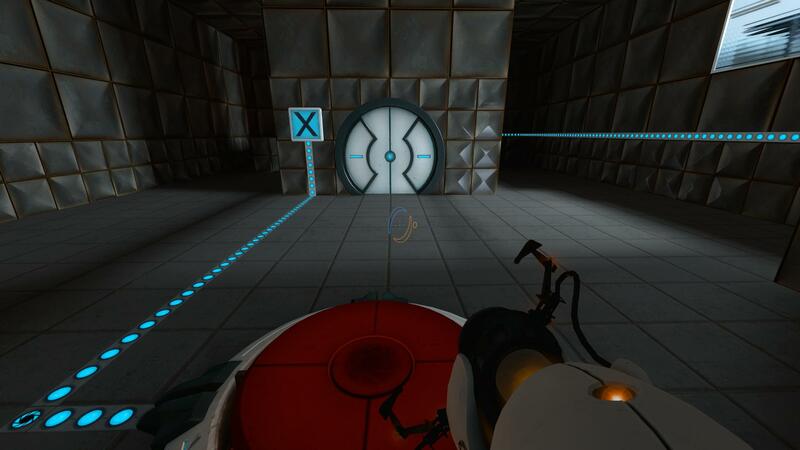 Start thinking with Portals! 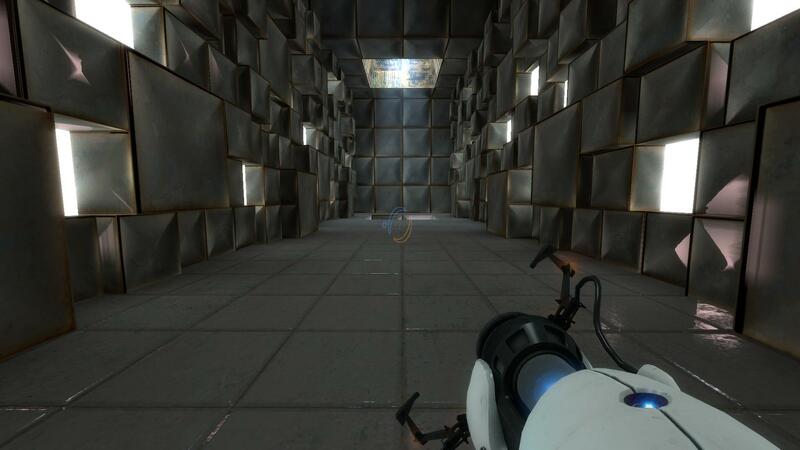 Portal challenges players to change the way they approach the possibilities in any given environment. 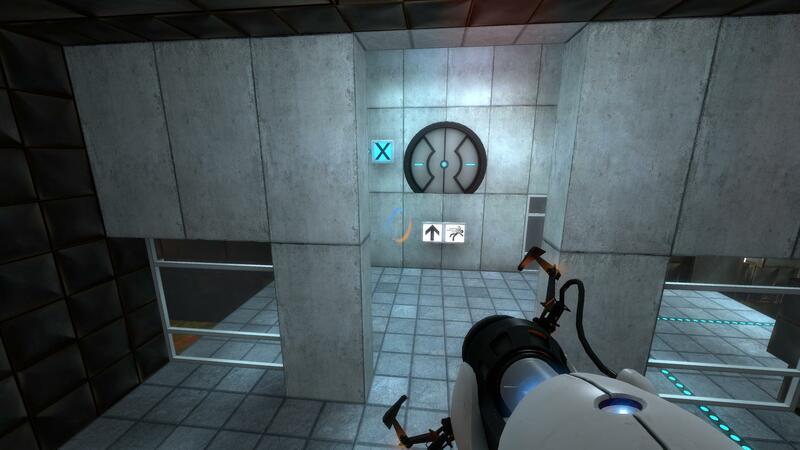 Survive hours of new, first-person puzzle challenges. 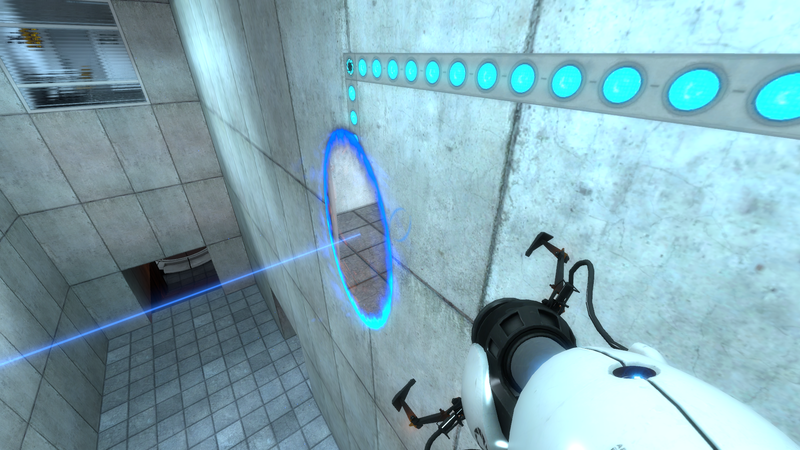 Open portals. 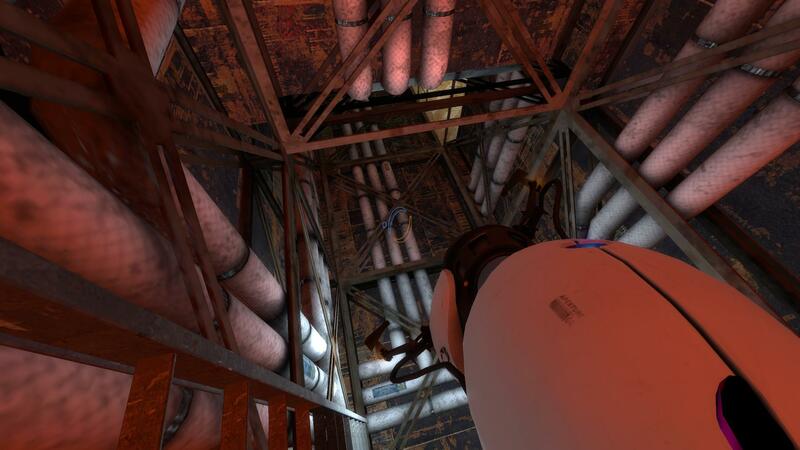 Move objects, and yourself, through space.